Experience Riverside Clubbing at its best! Away from the ordinary, ensconced in nature. Backdropped by the Ganges. 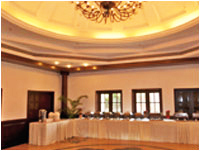 Club Rio Vista promises you an array of sporting, dining, entertainment & other clubbing facilities and an extraordinary ambience. Play. Sweat. Sip. Bite. Meet. Shop. Reflect. Dream. Rejoice. Just a few good reasons to be at Club Rio Vista. A classic library with a collection of tomes to keep you company. Step out for a real Captain’s Deck view. And don’t forget to ask for your favourite malt as you gaze out. For all you party animals. 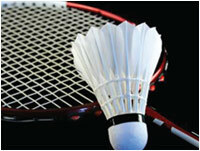 Let your hair down in this great sports bar and lounge. 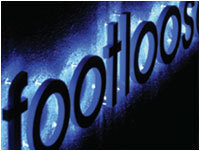 Housed at Magna Charta, Footloose comes with a well-stocked bar and a super atmosphere that is sure to get you into the groove. 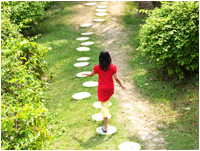 Soak in the magnificence of the River Ganges as you take a walk down the Promenade. Or sit back and gaze out after a few laps in the Infinity Pool. 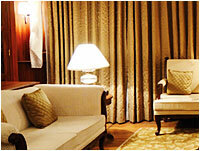 Savour a sip of your favourite beverage and tuck in the breath-taking tranquility. The promenade is an experience like no other. 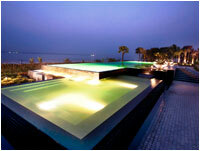 Envisaged in a mesmerising setting, Oasis will house a lagoon pool, a jacuzzi, an aqua bar and a fragrance garden. 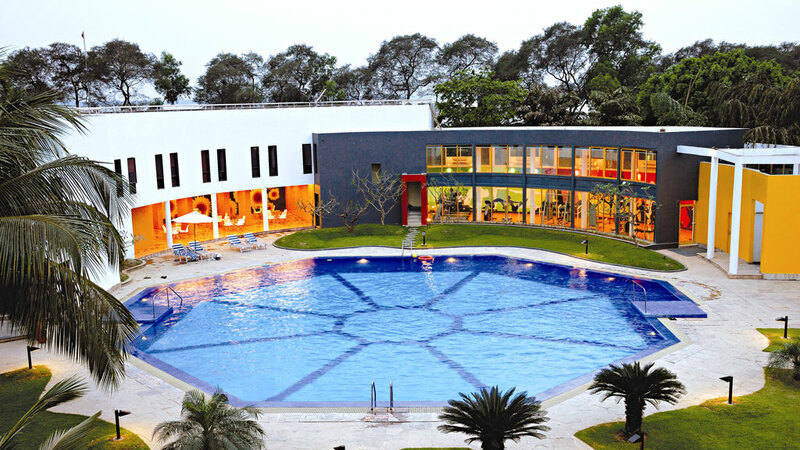 Topped with a host of relaxation therapies. 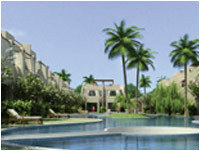 Also has 19 duplex Spa Villas for guest accommodation. Browse or buy. 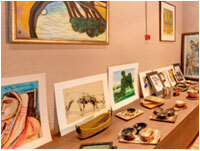 The collection of apparel, artifacts and exclusive bric-a-brac at Tvastr is handpicked, just for you. Relish traditional North West frontier cuisine and sample some of the signature Indian delicacies prepared lovingly by our chefs. 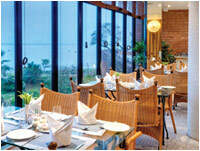 Where buffets and a la carte come alive with a panoramic view of the Ganges. 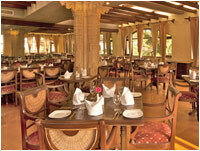 The alfresco dining experience promises to be really special. 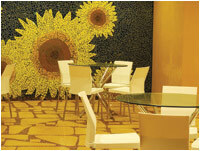 Enjoy light snack and salads by this lovely poolside cafe. 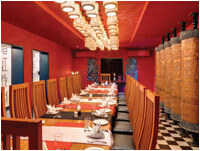 Built with immaculate care and sitting next to the Ganges, Sonar Tori is much more than only a restaurant serving Bengali food. It attempts to offer an expression in every way that is rooted in our soil and is quintessentially Bengali in every sense: sight, sound, smell, taste & touch. 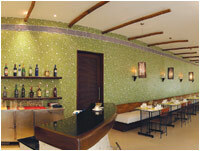 A multi-cuisine restaurant with a well-stocked bar to quench your thirst. Serves delicacies from the Far East. 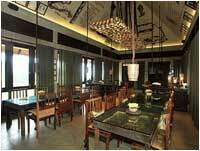 The restaurant has a private dining facility and offers cuisines like Japanese, Thai, Indonesian and Chinese. 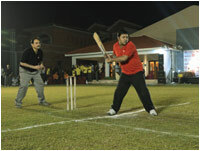 Play Badminton at the well-furnished court and spend a fun-filled time with your family and friends playing a ‘domestic’ tournament. 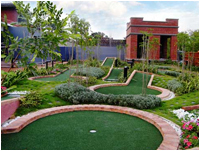 Have unlimited fun on the greens at the Crazy Golf ground. Hitch a lift on a passing golf cart, take the back seat and glide noiselessly through the property. considering that it is practically a green carpet after all. Football fans have a reason to rejoice at Club Rio Vista. 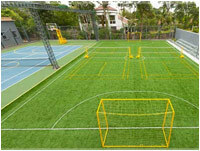 The mini-football ground is a special attraction for those who enjoy field games and action sport. 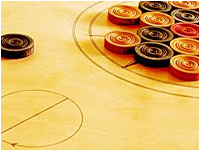 For those who prefer indoor activities Club Rio Vista has table tennis facilities, pool tables, cards, carrom, chess, darts and video games to choose from. 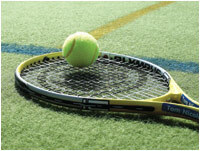 Enjoy an exciting match in the floodlit Tennis & Basketball court. A temptation for the avid angler as well as the amateur. 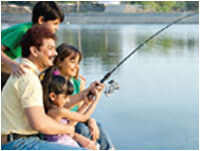 This is certainly a main attraction not just for idling the time away, but also for getting a serious catch. 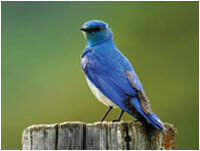 This is a bird watcher’s paradise in every way; you need to have your binoculars ready at all times. The practiced eye may catch a rare species far away. 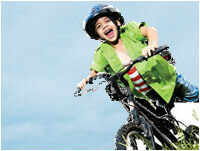 Taking a trip round the greens on a bicycle is like riding down memory lane, soak in the nostalgia and the feeling of being one with nature. 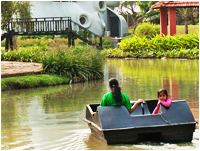 The brook runs along a vast expanse of the property, so if you are feeling like indulging on a lazy cruise past the greenery and around a picture-perfect backdrop, paddle boating is an ideal option. 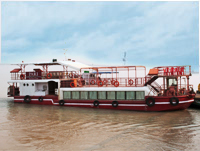 Tune into the faraway minstrel notes and feel the fresh river breeze as you cruise on Pari, across the Ganges. A stroll is just right to explore the mysteries of nature, and what better if that takes you along a mighty river that has its own story to tell. Set in a luscious atmosphere with a breathtaking view of the Ganges, Anaya Spa caters to every aspect of your well being: from expert therapies to relaxing foot spa or a pampering session at the Salon; Anaya Spa promises to leave you dew drop fresh. 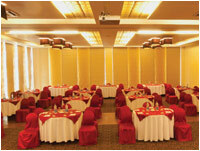 With state-of-the-art conferencing facilities, this hall seats 200 guests. 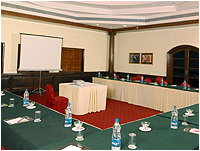 This grand hall is ideal for hosting family functions and corporate conferences. 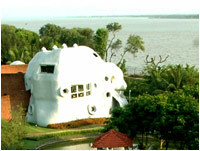 Let your guests enjoy a mesmerising view of the river from the open-air party terrace. 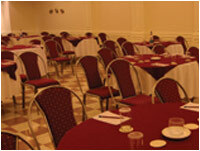 Capable of accommodating 400 guests. Providing the perfect preface to your power meetings. Ideal for cosy get-togethers and activity sessions. 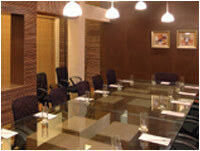 A boardroom ideal for holding small group meetings.